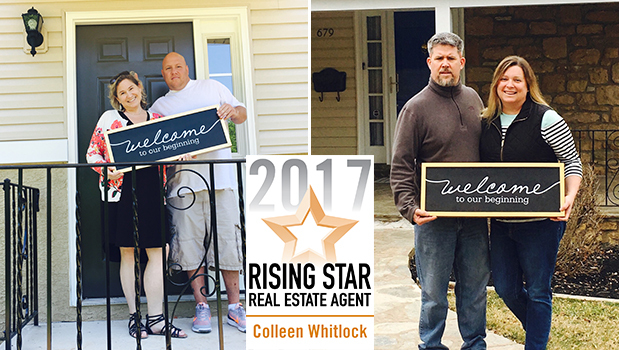 EveryHome Realtors is proud to announce that Colleen Whitlock is our first featured Agent of the Week! Hard-working, passionate, creative and friendly are just a few words to describe Colleen, who has enjoyed a successful real estate season helping buyers and sellers in Delaware County and the surrounding areas. 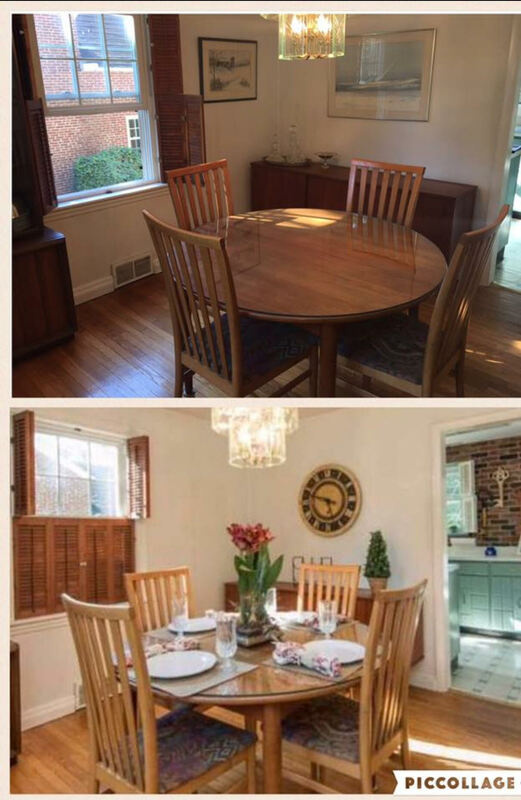 In addition to her real estate expertise, Colleen is recognized for her background in home staging and her eye for design and detail. She enthusiastically supports her selling clients to get their home picture-perfect for showings through her staging assistance, and she effectively uses social media to market homes to an even larger pool of potential buyers. Colleen is a life-long resident of Delaware County, and has enjoyed living in Havertown with her husband (who is in law enforcement) and teenage daughter for the last 16 years. You can count on her to know the ins-and-outs of Delco, and she would love to help you find your next home in the area! 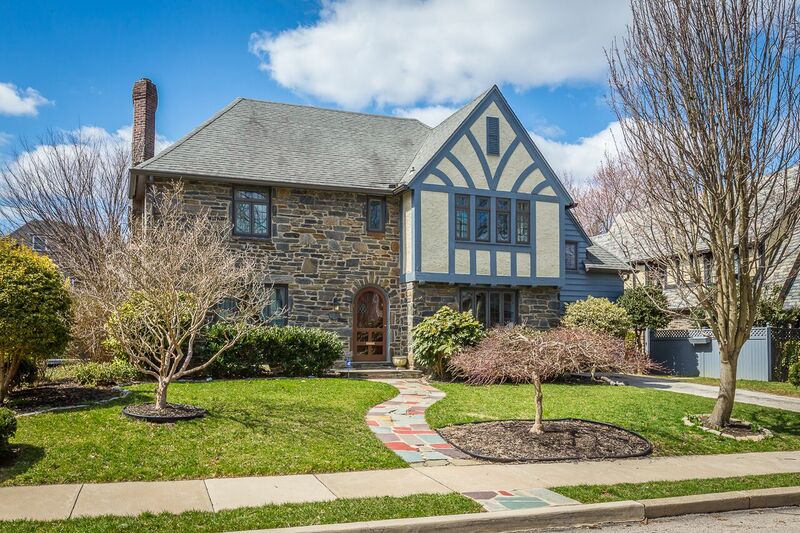 Colleen’s latest listing is a stately Drexel Hill Tudor – hitting the market later this week!